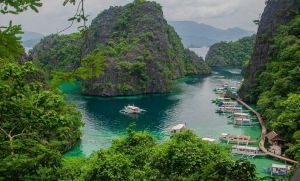 Of the more than 7,000 islands in the Philippines, undiscovered gems lie and wait. By all means, Burias Island isn’t “undiscovered” as a few tourists have already written and spread word about the charm and beauty of the island. 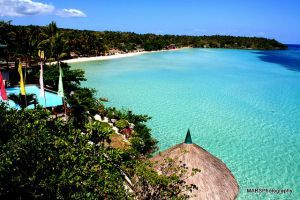 What it is though is what Boracay and other commercialized beaches were back in the day – quiet and unspoilt. The town center can be pretty much explored in a very short amount of time. The beauty of Burias Island is best explored by boat where you’ll be taken to different islets each with its own charm. 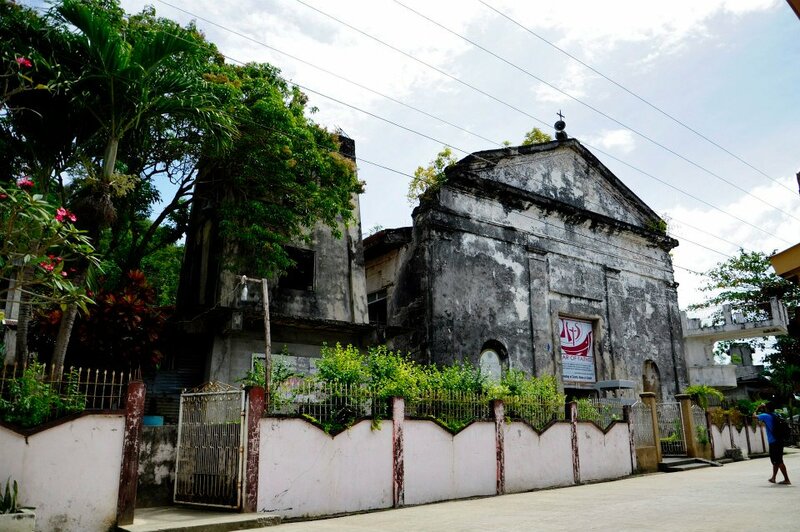 St Paschal Baylon Parish Church – said to be one of the oldest churches in the Philippines. Although no record exists of its construction date, it is believed that the church was built around 1571 (same as the San Agustin Church in Intramuros, Manila). Municipal Hall – dates back to 1930s. Laurente Ancient Burial Ground – site where rare archeological artifacts were unearthed like burial jars that contained chinaware, ceramics and beads – among others. Guindoyanan Point Sunken Galleon – galleons used to probe the waters during the Spanish era in the Philippines and this one most likely struck coral reefs and sunk. Mapanique Creek Flying Fox Sanctuary – home to species of flying foxes which can be seen hanging on trees. Other wildlife that can be seen in Burias include the scrubfowl, a rare kind of bird. There are three nearby islands that are worth the trip. 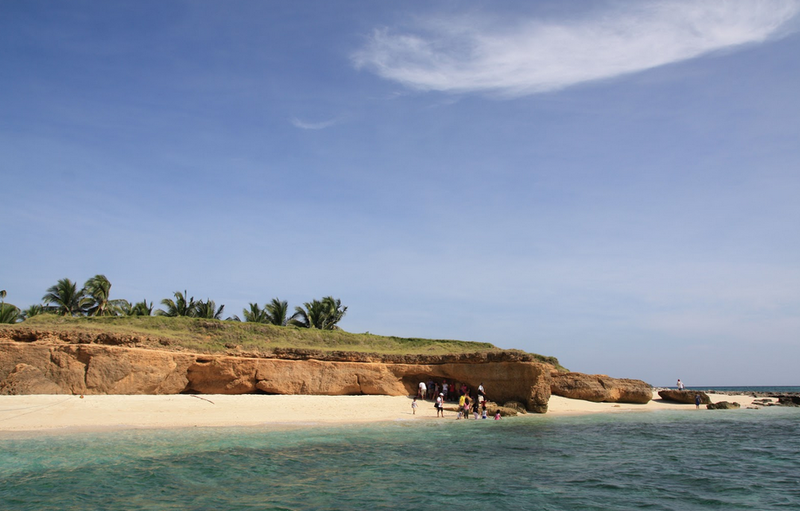 Tinalisayan Islet and Sandbar – ideal for nature lovers who want to warch migratory birds frolic in the sandbar. Water sports enthusiasts will love the waters here to. Lovers of kayaking and wall climbing will enjoy the cave-like features and craggy walls. 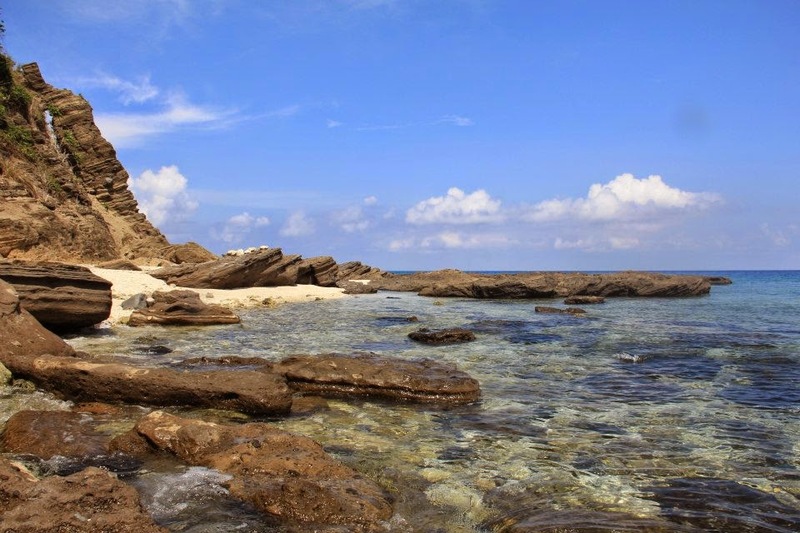 Animasola Island – features breathtaking rock formations and crystal clear waters. The island is just a short ride away from San Pascual and the formations do remind you of those seen in Biri Island. 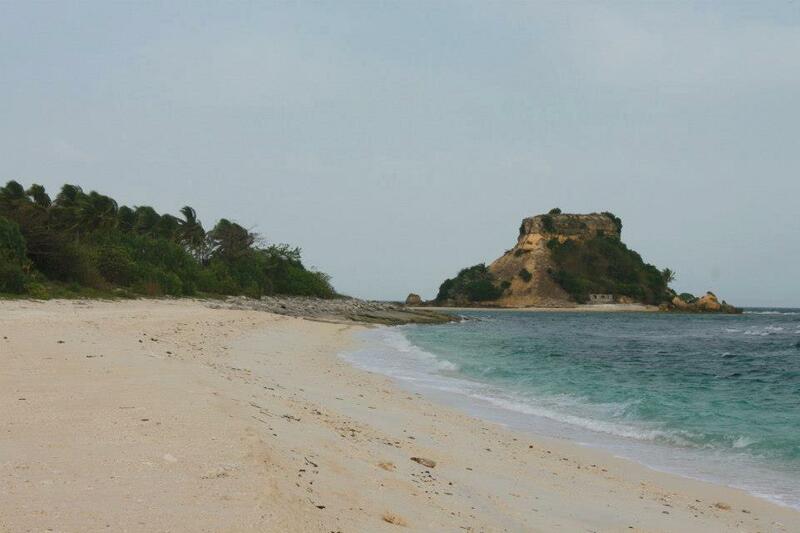 Sombrero Island – shaped like a hat (hence the name), this island is also a sea turtle sanctuary. Traveling to this island is almost impossible during the monsoon season as the sea becomes very rough. The best time to visit is during the summer months (from March to May). It takes an hour from San Pascual to get to the island. It takes quite the effort to get to the island, especially from the big cities in the Philippines. Then again, thinking of holidays with clear waters, sandy shores and a peaceful atmosphere all make heading to Burias worth the adventure. Get on a bus from the Cubao Terminal in Manila that is headed for Naga City. Travel time will be around eight to nine hours. Walk or ride a tricycle from CBD Terminal to Pasacao Van Terminal which is beside SM Naga. Board a van headed for Pasacao Town. Get on a boat from the port in Pasacao to San Pascual, Masbate. Travel time is about two hours. Truly one of the best island destinations in the Philippines, Burias Island deserves not to be hidden but to be showcased to the entire world. Then again, we as visitors also need to protect her so she remains her charming and beautiful self for the next generation. hi!! just wana ask if we’re gonna pay big amount if we pitch a tent in Sombrero Island? or wala na just entrance lang? punta kasi kame sa april 30 to May 3! Where in Burias is the Mapanique Creek Flying Fox Sanctuary?? ?